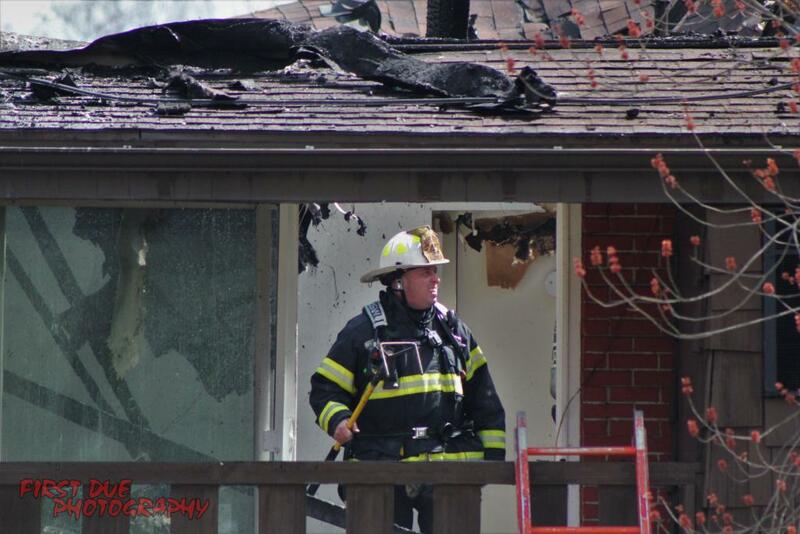 On Tuesday April 9 at 10:10:24 am the tones were struck for reported leaves on fire under a porch in the first due. Engine 42 was enroute in under two minutes at 10:12:10. While enroute, Butler Control advised the caller was stating the porch was now on fire. 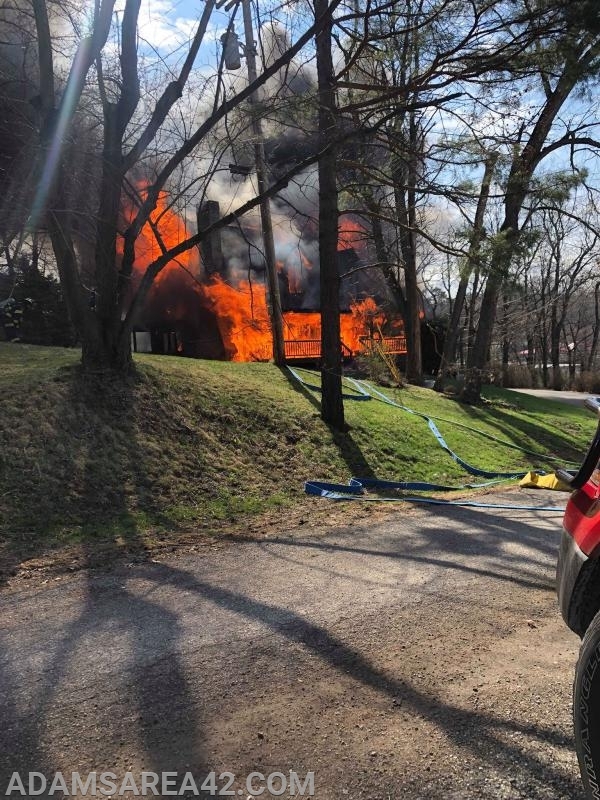 Engine 42 arrived on scene about 4 minutes from dispatch at 10:14:27 to find a residential structure with an exterior fire showing from the Bravo, Charlie, and Delta sides of the structure. 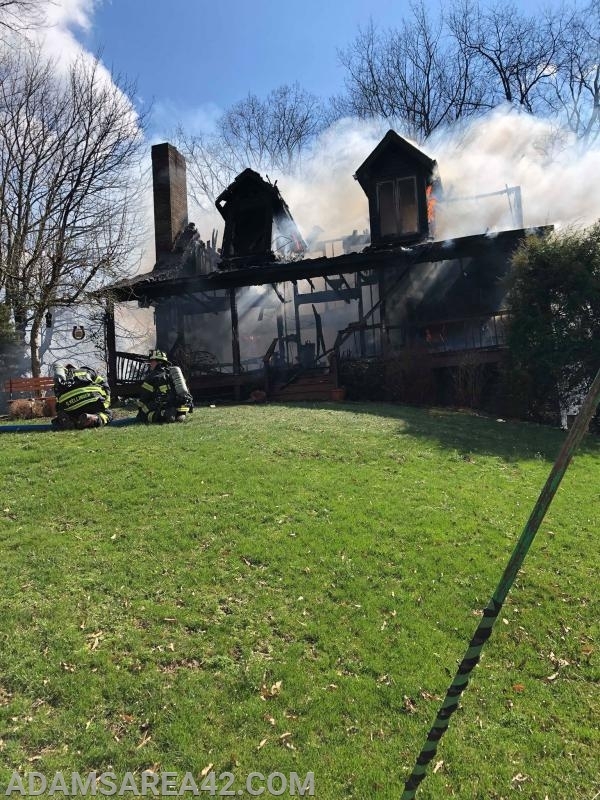 A line was stretched to the rear of the structure for an initial exterior knockdown while simultaneously performing a 360 for fire extension. 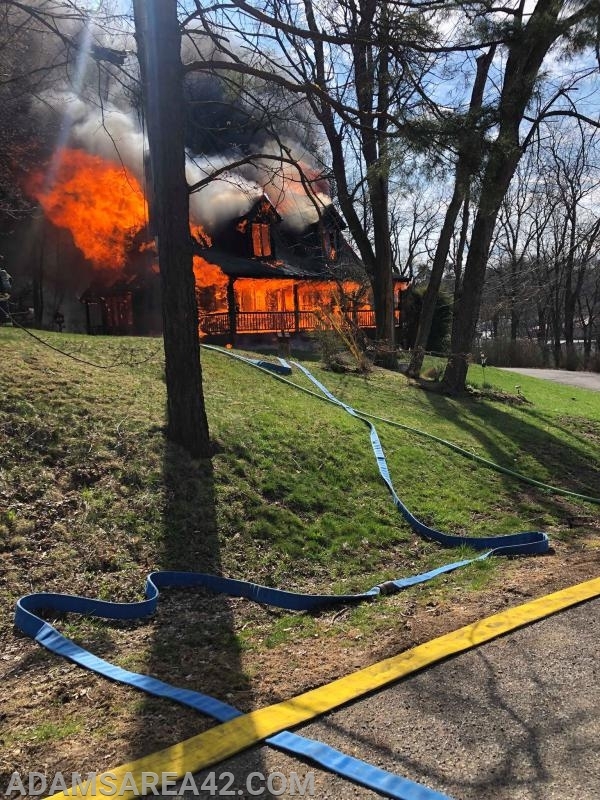 The 360 revealed that the fire had extended to the interior, with approximately 50% of the exterior and interior first and second division involved, with fire also extending to the roof. 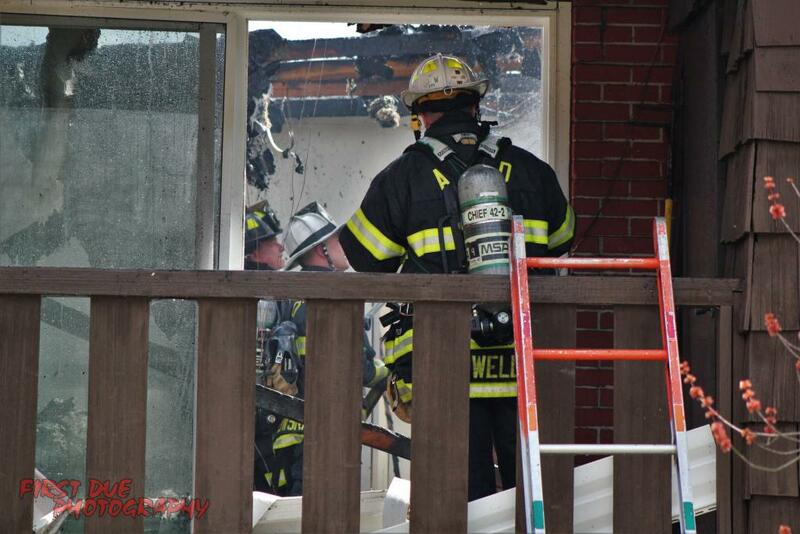 Within a couple of minutes the entire second division was involved with fire through the dormers on the Alpha side. 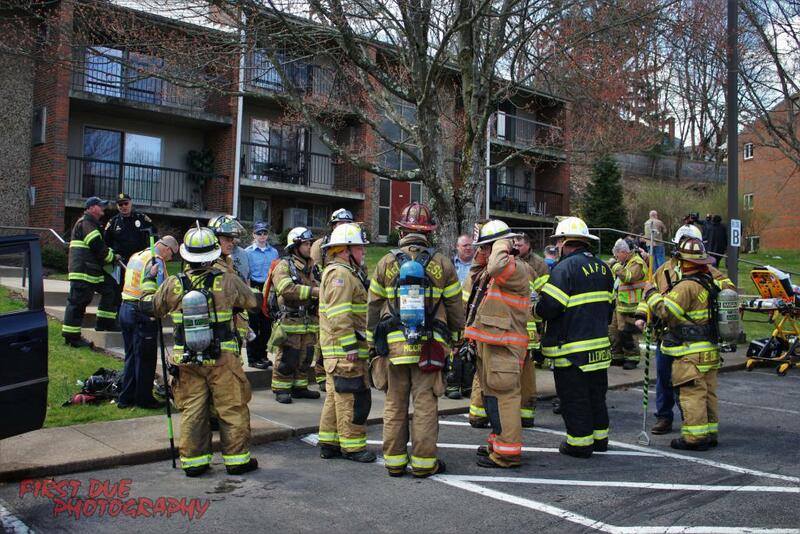 At this time the fire was an obvious defensive operation. 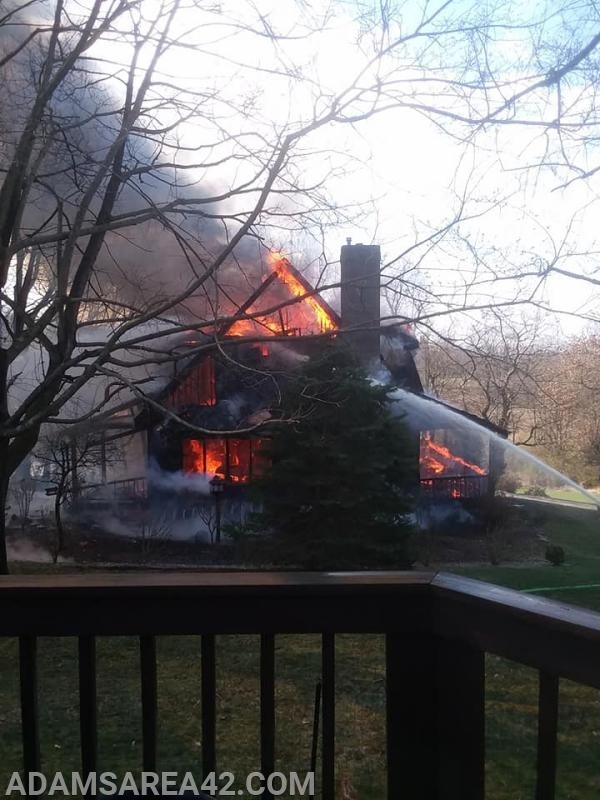 The home was a total loss and crews operated on scene for about five hours, returning to station about 15:18. 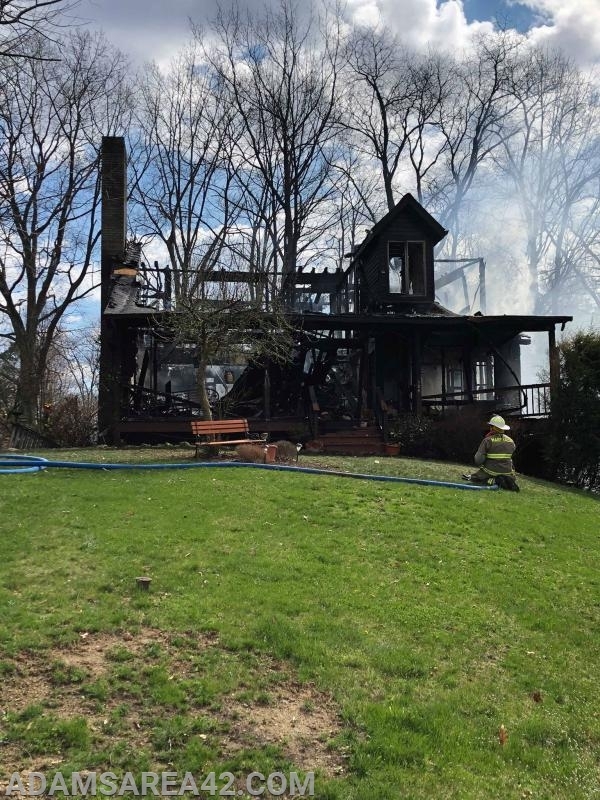 While cleaning up from the fire, Station 42 was then dispatched at 15:44 with the SAFER box for a possible structure fire in Station 21's (Cranberry) first due on Dorsay Valley Drive. The call turned out to be mulch on fire outside of the residence, and the balance of the SAFER was returned at about 16:00 hours. At 16:00 hours, the tones were again struck for Station 42 for a reported dumpster fire in a new construction plan at 117 Cypress Lane. Crews were on scene in about 8 minutes and extinguished the fire, containing it to the dumpster. We returned in service at 16:34. After getting mostly cleaned up from the days fires, we were again struck with the SAFER box for a possible structure fire in Station 21's first due on Yorktown Drive at 18:03. We returned at 18:16. 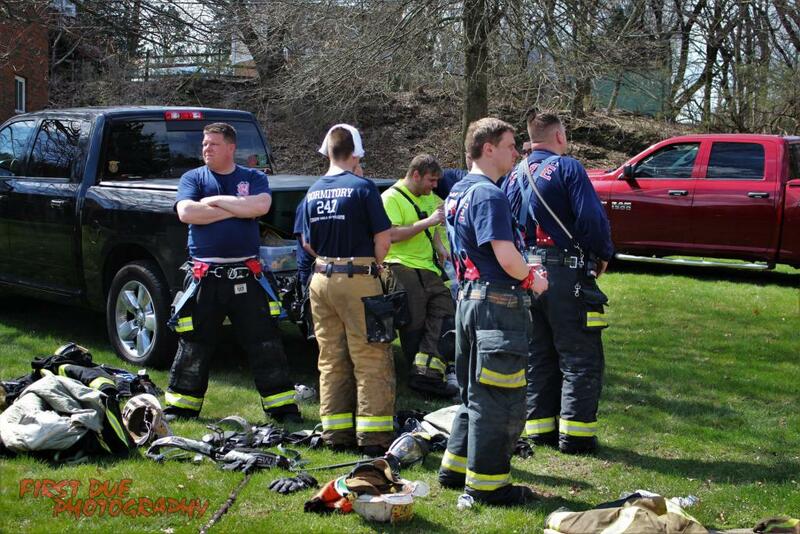 On Wednesday, April 10 Station 42 was requested into Allegheny County at about 10:40 to transfer an engine to Station 247 (Berkeley Hills) while they operated at the scene of the Durham Courts apartment building fire in McCandless Township. 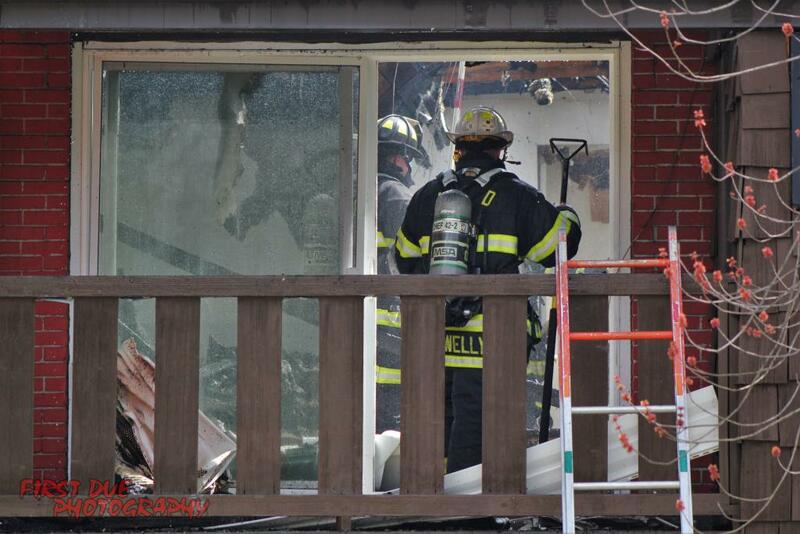 While enroute to Station 247, C42 & E-42 were requested to the scene. 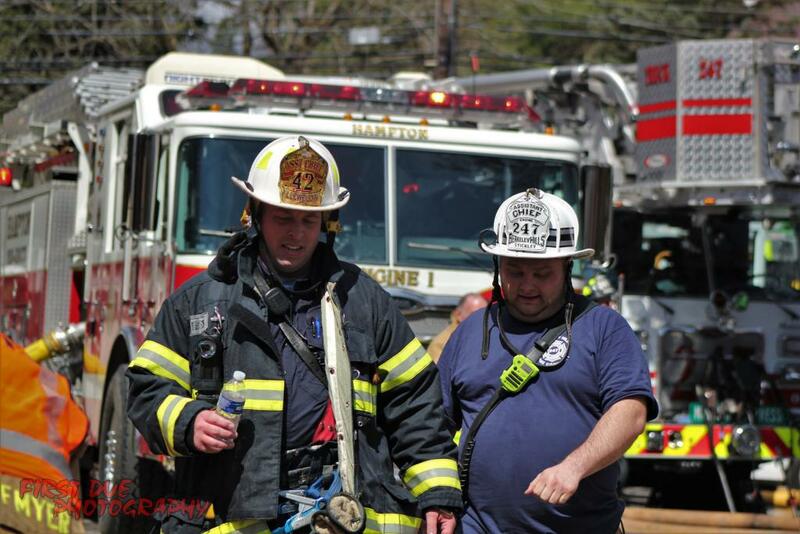 They assisted with salvage, overhaul, and extinguishment. Both cleared the scene at about 14:00 hours. 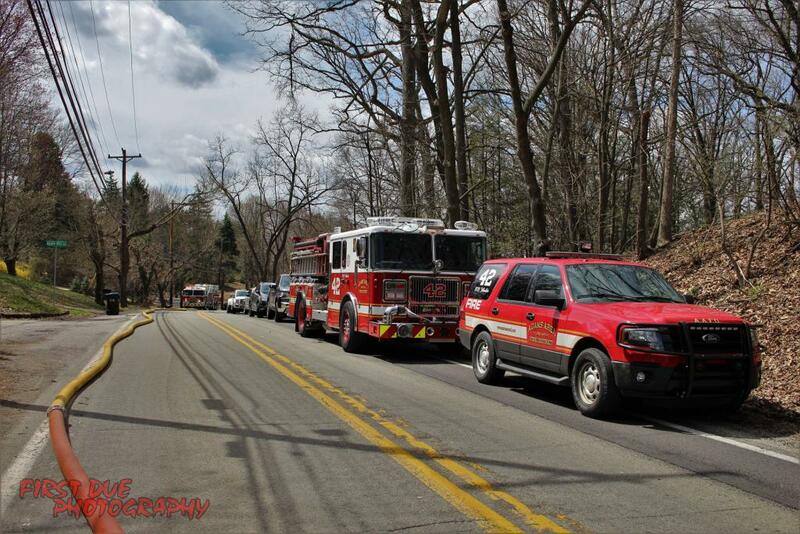 The rest of Wednesday saw Station 42 respond to 5 other various alarms.